What a generous and kind response! 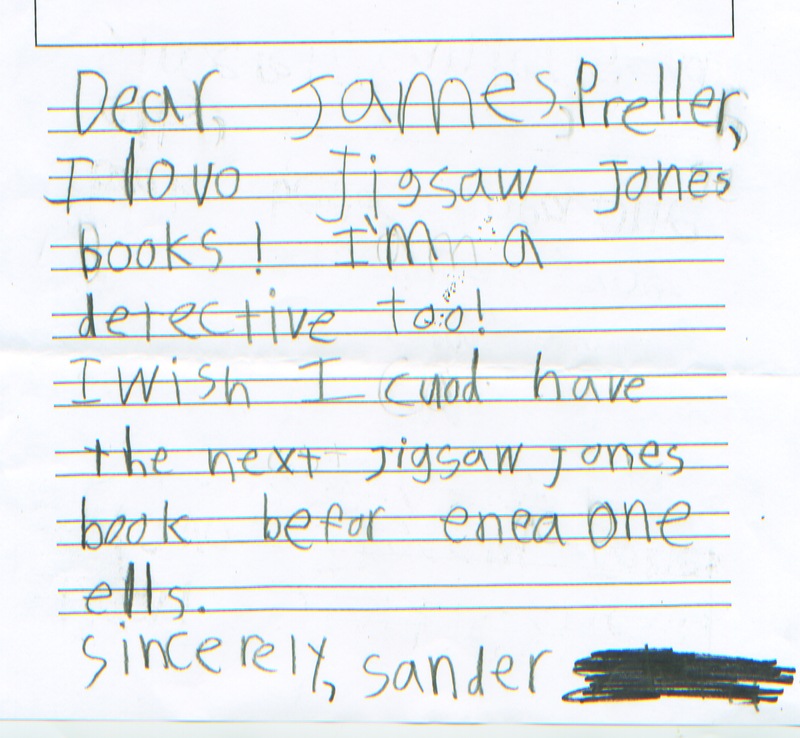 I love reading Jigsaw Jones books with Sander. I used to read them to him, but now he reads them to me. Big hugs from Sander’s grandma.